If you aspire to own a new two-wheeler, get ready to pay a bit more moolah as part of the on-road price. Starting 1 September, 2018, buyers of new two-wheelers will have to purchase a five-year insurance cover upfront. The Supreme Court, on July 20, ordered that third-party insurance cover for a new car be for a three year period, and five years for two-wheelers. The order will apply to all insurance policies sold from 1 September, 2018. While this may seem like bad news to some, it could save two-wheeler owners the trouble of renewing insurance on a yearly basis and also worry less about vehicle damage. Since the cost of insurance is expected to almost double. Bajaj Auto has issued a press release wherein the company urges prospective customers to immediately avail of the exciting hat-trick offer on or before the 31st August 2018. This is because one of the key benefits of this offer is one-year free insurance for customers buying a Platina, Discover, Pulsar 150, Pulsar NS 160 or V range of motorcycles. 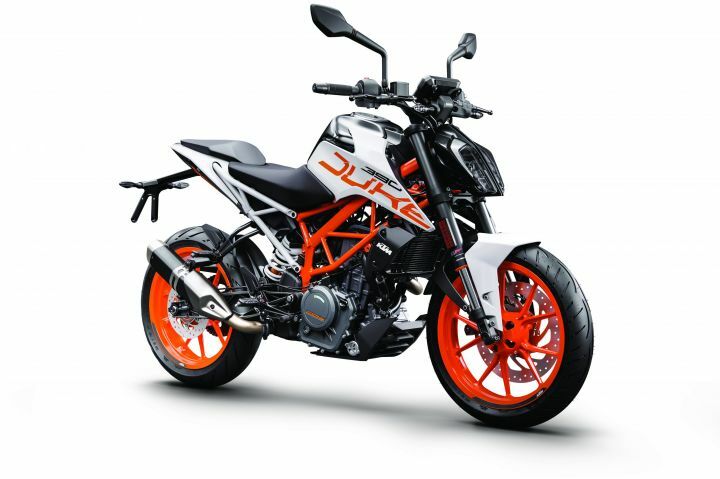 Customers purchasing these bikes before 01 Sept 2018 would effectively have a reduced outgo of approximately Rs. 4800/- on a Platina and a massive Rs. 8000 on Pulsar NS 160 on account of insurance cost. Bajaj Auto has confirmed that the hat-trick offer will not be available from 1st September 2018 onwards. Customers also gain from the other benefits of the offer which includes two years of free service for the CT100, Platina, Discover, V, Pulsar. In addition, customers of any Bajaj motorcycle in this period get a five-year warranty package at no extra cost. Bajaj Auto dealerships shall remain open till 11 pm on 30 and 31st August to enable customers to avail of the offer.